After months of trying to find the right person for this position we finally came across the perfect candidate. 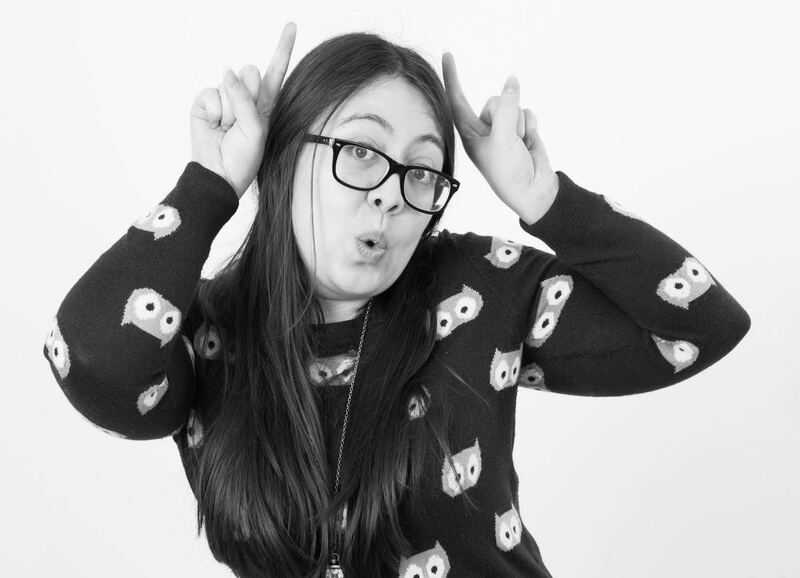 We’d like to introduce you to our new PPC Account Manager; Sarah Langton-Goh. She has been with us for just over a month now and has really settled in nicely – the Boom team are really impressed by her PPC knowledge. After graduating with a degree in Business Management and Marketing, Sarah gained experience in PPC by working in a number of PPC roles, such as Junior Web Leasing Consultant and as a Paid Marketing Consultant. Although Sarah moved up the company quickly, there was little opportunity to work on a variety of AdWords campaigns besides search-based PPC.